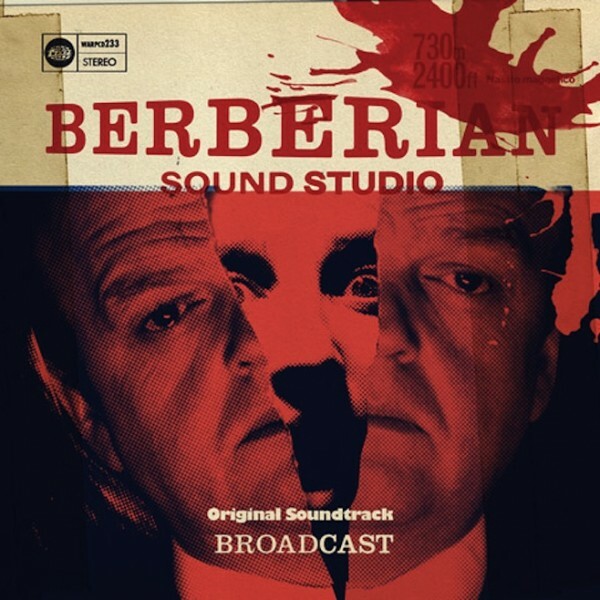 Broadcast soundtrack for Berberian Sound Studio to be released on CD & Vinyl. The soundtrack to Berberian Sound Studio - composed by Broadcast before member Trish Keenan would pass away in early 2011 - is to receive a release by influential label Warp on January 7th/8th. It will be released on CD, Vinyl and digital download. 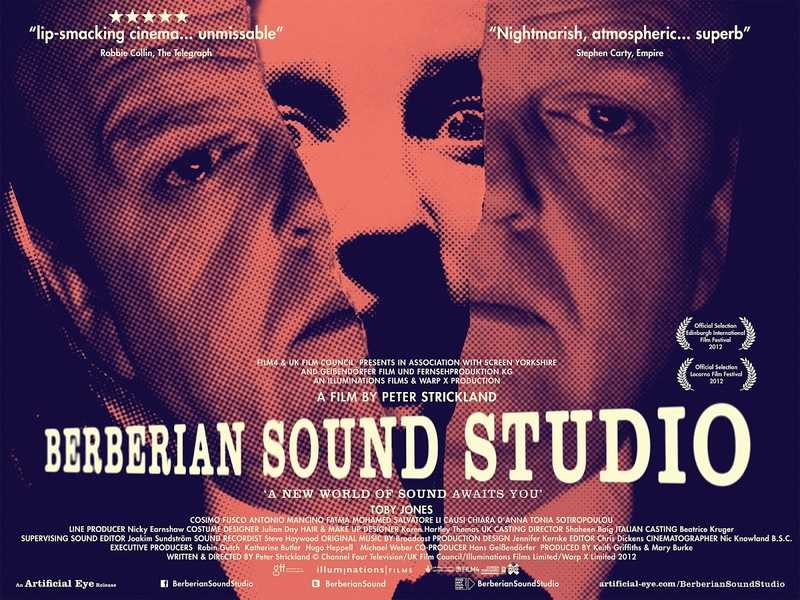 The film follows a sound engineer from the UK moving to Italy to work on sound for an iconic Italian horror director's latest feature, it explores the techniques used in film sound and what working in horror film can do to the psyche. See below for track listing, trailer and sample track. Pre-order CD and Vinyl on Amazon as well as on Bleep.